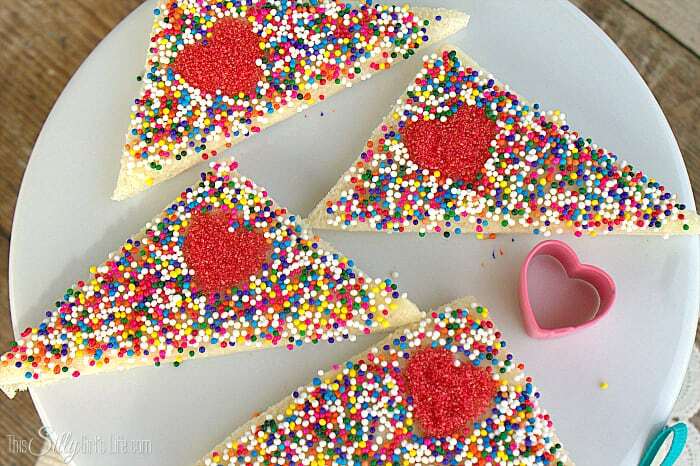 Cupid Fairy Bread, white bread smeared with homemade honey butter and topped with sprinkles for a yummy Valentine’s day snack! 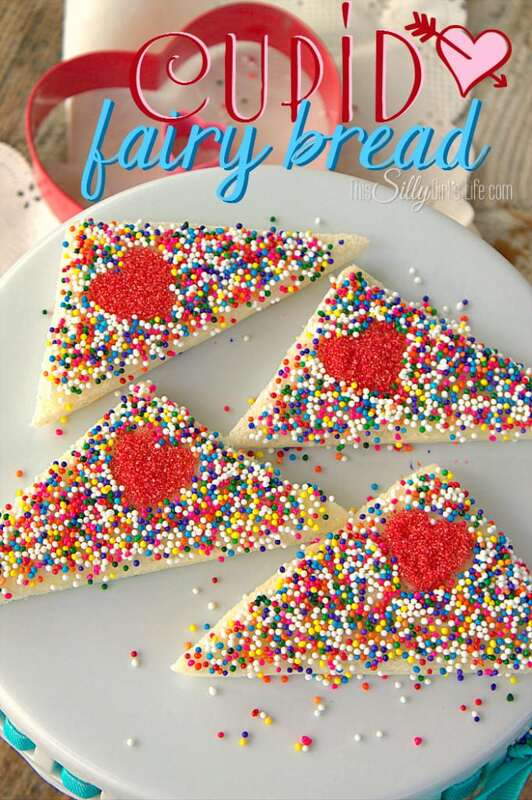 If you are not familiar with fairy bread, it is a popular children’s snack in Australia and New Zealand. I was first drawn to it because well it’s just so pretty! 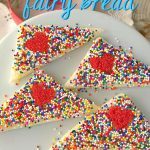 I thought for Valentine’s Day it would be super cute to do a festive version of this fairy bread! We all know Cupid is the God of Love and not technically a fairy but I thought the name was cute anyway! 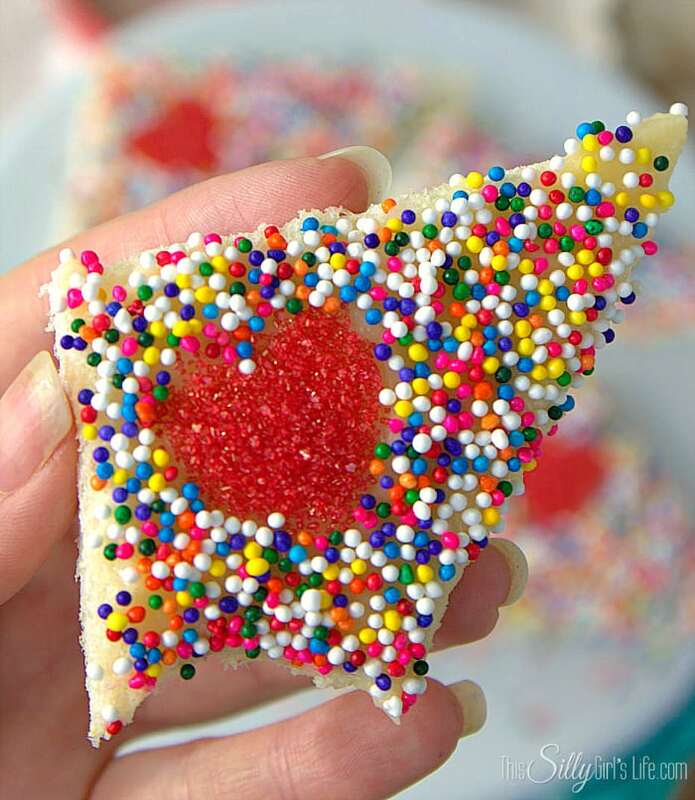 I used a teenie tiny heart shaped cookie cutter to have little hearts for Cupid on my fairy bread, I think it is super cute! Instead of using just plain butter as it is traditionally done, I made a homemade whipped honey butter for the spread. 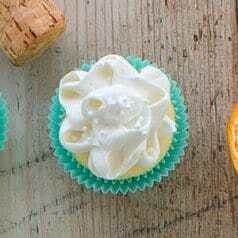 I love how it gives just a hint of extra sweetness. 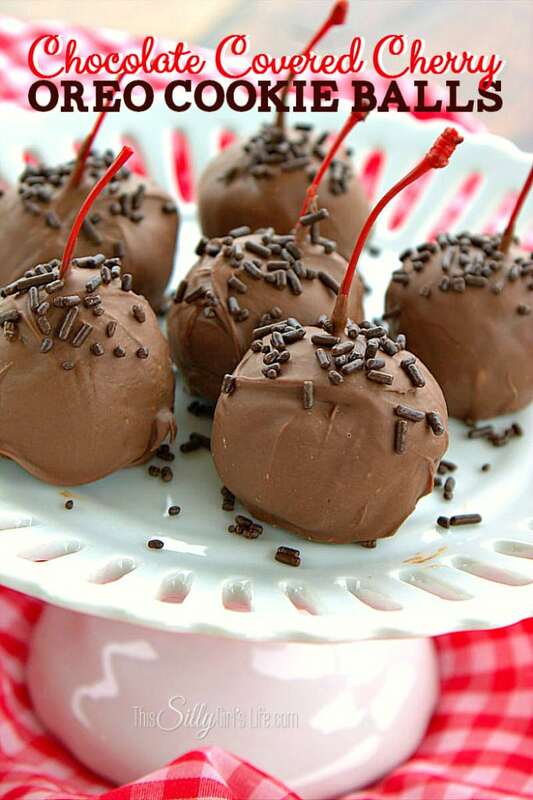 Of course, you could serve this all year round as a super fun after school snack! 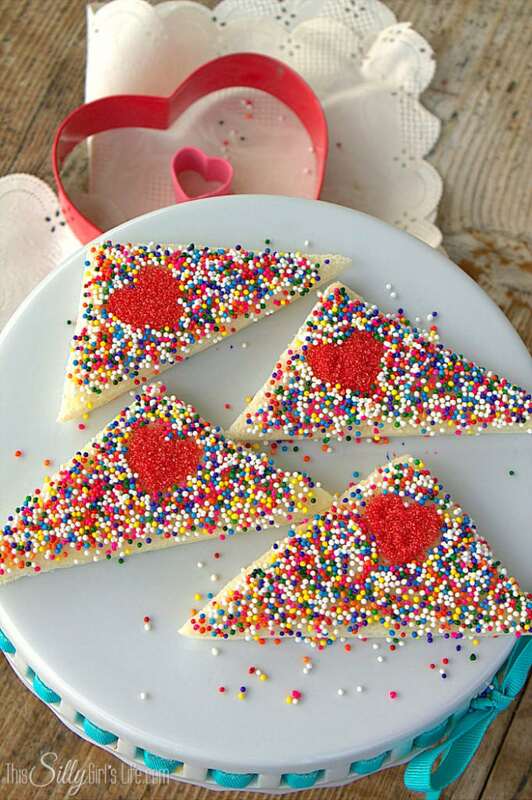 Cupid Fairy Bread, white bread smeared with homemade honey butter and topped with sprinkles for a yummy Valentine's day snack! Place the butter, salt and honey in a medium sized bowl. Whip with hand mixer until combined. 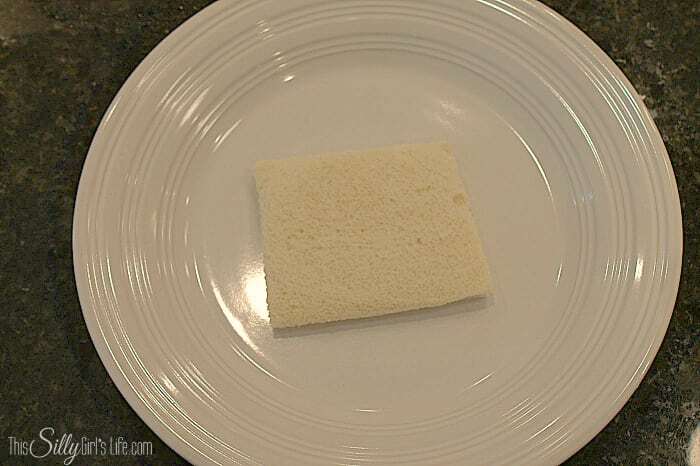 Take a slice of white bread and cut off the crusts if you prefer. Smear a thin layer of honey butter on bread. 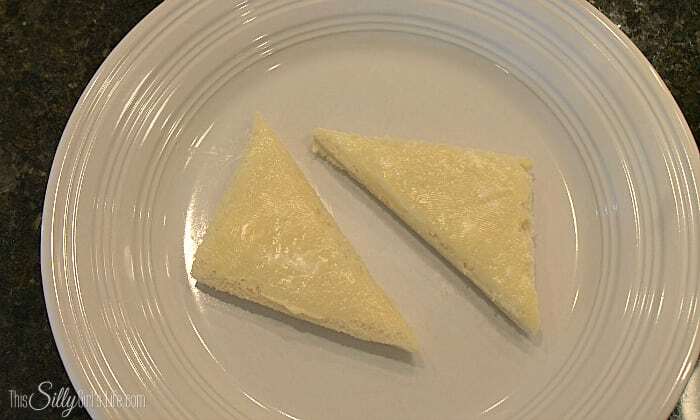 Cut diagonally to form two triangles. Place small heart shaped cookie cutter on to the bread where you would like the heart to go. Press down just slightly so there is a seal and no sprinkles will escape. I got about 1/4 tsp of the red sugar sprinkles in the measuring spoon and placed them into the middle of the cookie cutter. 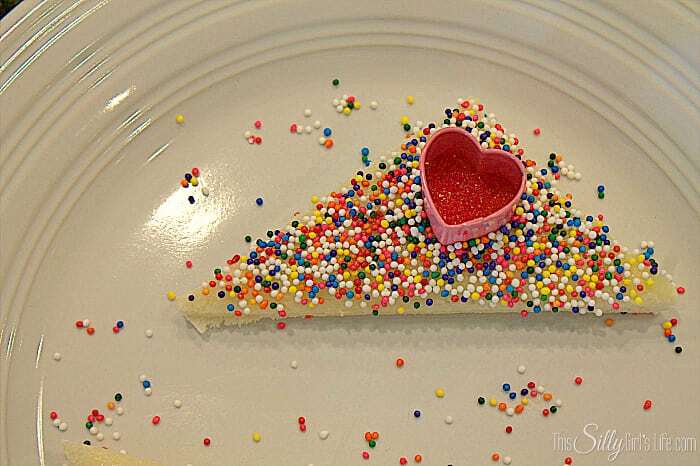 You can use a skewer or tilt the plate so the sprinkles cover the heart shape. Next, take the nonpareils and carefully, not to get any in the cookie cutter, sprinkle the rest of the bread. Remove the cookie cutter, serve and enjoy! Smear a thin layer of honey butter on bread. Cut diagonally to form two triangles. Place small heart shaped cookie cutter on to the bread where you would like the heart to go. Press down just slightly so there is a seal and no sprinkles will escape. I got about 1/4 tsp of the red sugar sprinkles in the measuring spoon and placed them into the middle of the cookie cutter. 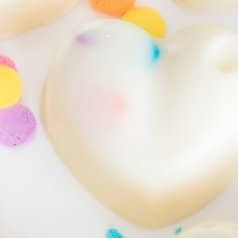 You can use a skewer or tilt the plate so the sprinkles cover the heart shape. Next, take the nonpareils and carefully, not to get any in the cookie cutter, sprinkle the rest of the bread. Remove the cookie cutter, serve and enjoy! Ugh, these are really, really good! You don’t have to be a kid to eat them either, lol! Who doesn’t love a pretty, colorful snack?! I really hope you liked today’s fun and easy recipe. 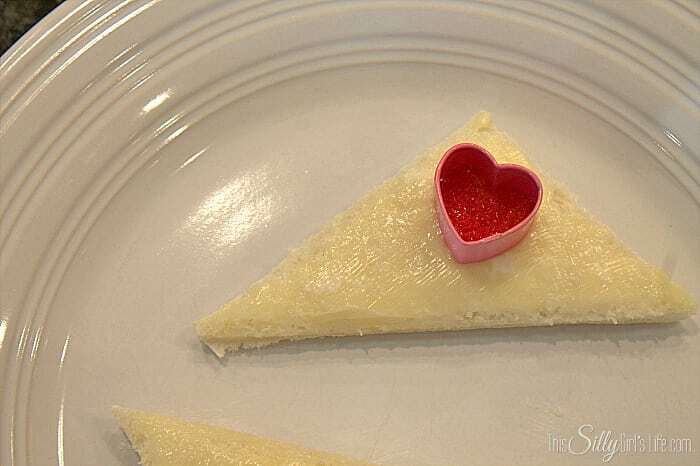 It’s officially the new year and a new month so keep coming back every Tuesday in January for a new Valentine’s series recipe! 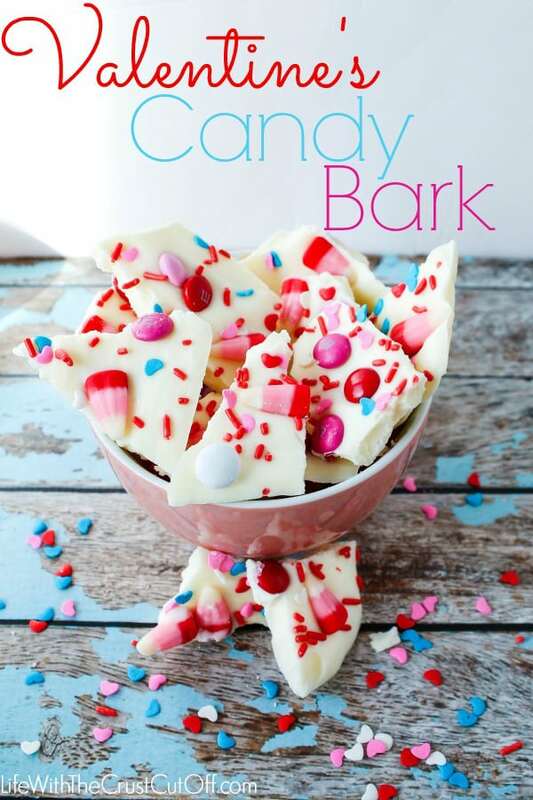 Now, go check out Parrish’s recipe for Valentine’s Candy Bark! 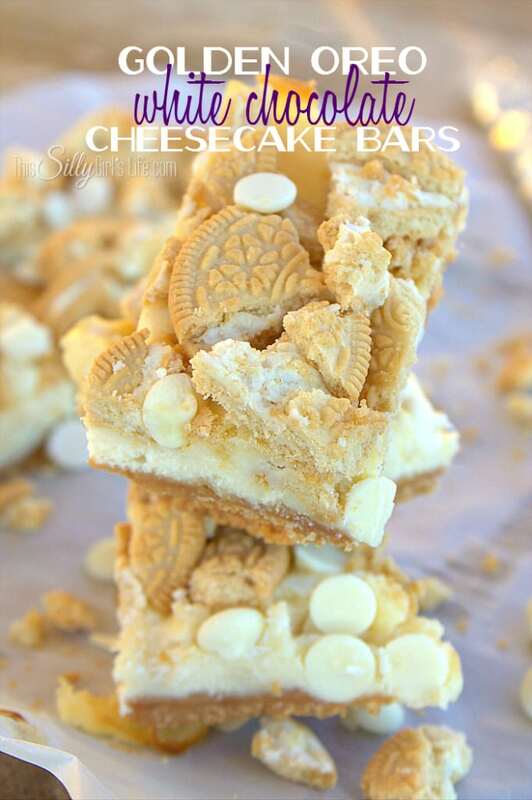 If you liked this recipe, you will love these others, just click on the images! Awww, these are too cute! My kids will be all over this pretty bread! Cute idea for a colorful treat. 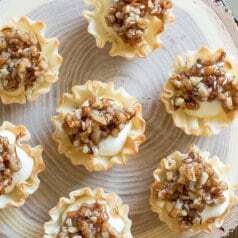 Such a cute recipe! Perfect for Valentine’s day! What kid wouldn’t love this for Valentine’s Day? This is such a neat idea! I would love if you linked this up to my Crafty Chaos Tuesday Party. Thanks for sharing!! Yay! 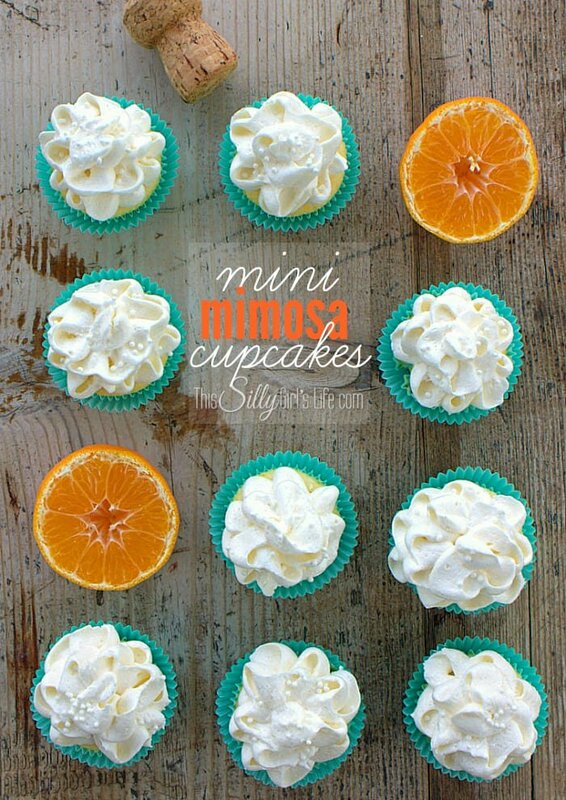 These look so yummy and fun I can’t wait to serve them to my girls! I love your recipes! Pinned! Sprinkles on bread? That really does sound foreign, but it’s so cute! I think my kids would eat this every day. I love this bread! Too cute! 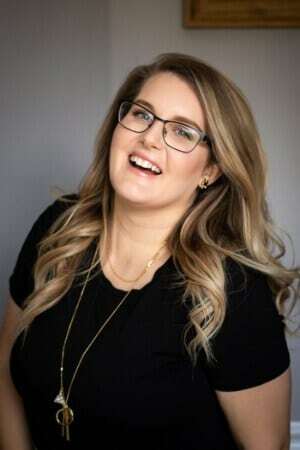 Thank you for sharing on Show Me Saturday! All so pretty and sweet.